Ditch Your Peanut Butter — Beardy Boys, Inc.
From a young age, peanut butter is a staple in most people’s diets. Organic, natural peanut butter is a breakfast powerhouse. However, that highly processed peanut butter you purchase in the grocery store might be doing more harm than good for your overall health. Ditch the commercial peanut butter and switch it for a healthier alternative – pecan butter. Pecan healthy spreads are packed with protein. All this protein is AMAZING for your body and overall health. Eating it for breakfast kick starts your metabolism, repairs and builds muscles, gives you an energy boost and leaves you feeling fuller for longer periods of time. All of this combines for a more productive day. You’ll also feel better for starting your day off in a healthy way. 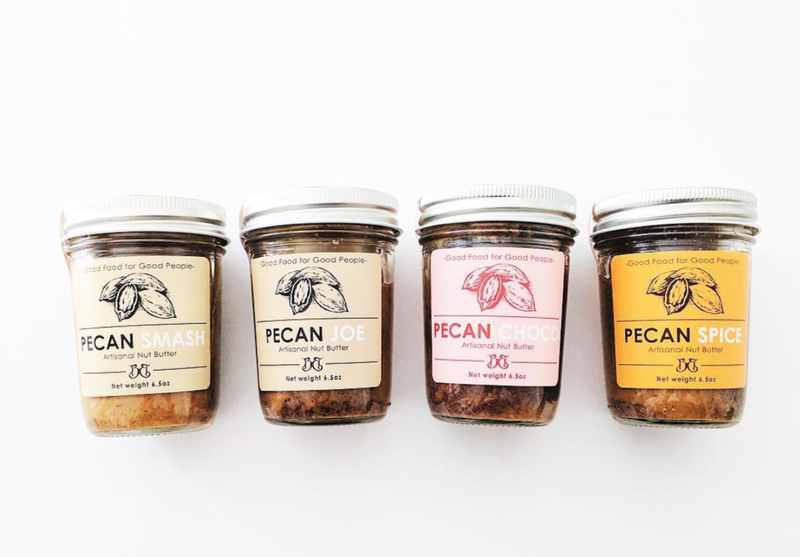 When consumed in moderate amounts, pecan butters improve your heart health. Although it may seem like pecan butters contain a high amount of fat, most these fats are unsaturated fats, which are great for your heart. Your body needs a good amount of these healthy fats to function optimally. Most people consume more sodium than is healthy, which wreaks havoc on the cardiovascular system. Healthy pecan spreads contain little to no sodium, making it a yummy, ideal choice for breakfast. The fiber contained in pecan butters keeps your body healthy and happy. Additionally, fiber aids in weight loss since it keeps you feeling fuller for longer. You’re less likely to crave junk foods and unhealthy snacks. Pecans are absolutely packed with nutrients with a whole range of health benefits. From boosting immunity to bone building and recovery to antioxidants, pecan butters are an obvious choice for maintaining a healthy mind and body. Pair your pecan butter with fruit, whole grains, rolled oats, eggs, porridge or yogurt for the Ultimate Powerhouse Breakfast.